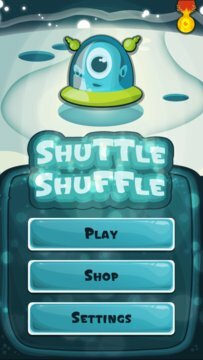 Rules and gameplay are easy to pick up and very intuitive, which makes Shuttle Shuffle a game suitable for the whole family. 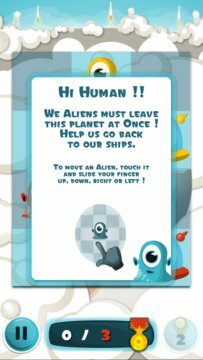 Something special about the game is that players can -in a few seconds- create their own levels and share them to challenge other players. Everyone can take up the challenge and try to find a better solution!